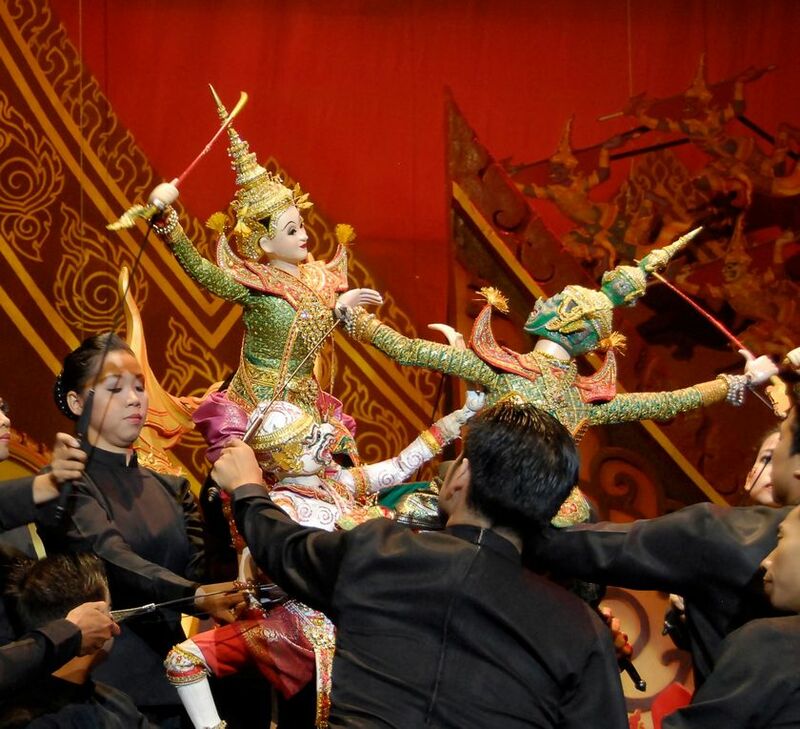 Explore the depths of Thai culture through the centuries with ” Hoon Lakorn Lek “, or the little puppet theatre. 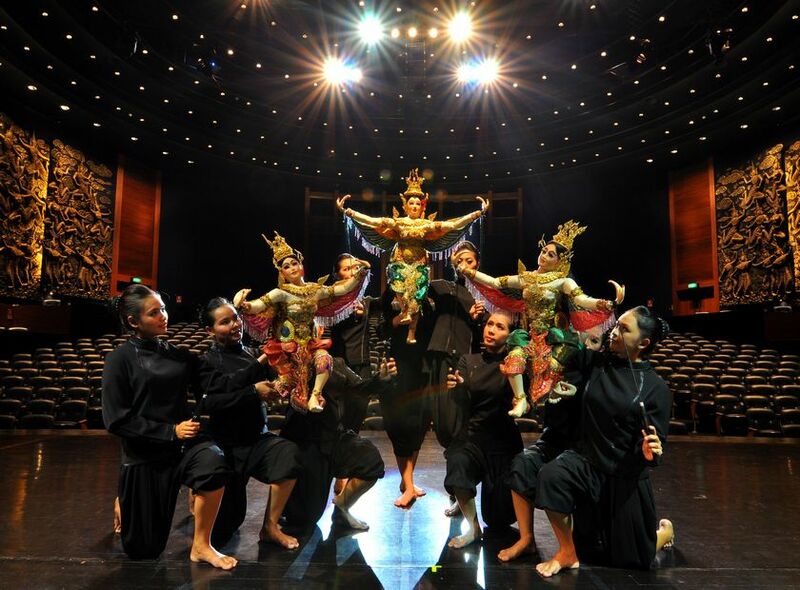 One of the most authentic aspects of Thai performance art to have been created, the performances display valuable lessons from Thai history in an entertaining and captivating manner. 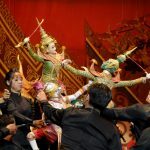 while preserving the movements, mannerisms, and other little details of ancient Thai culture that have been carefully handed down through the centuries. 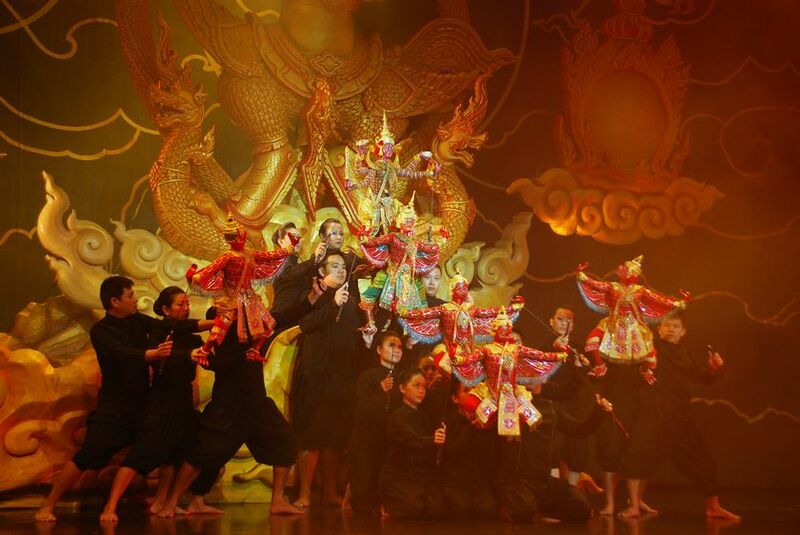 An unforgettable and memorable experience, Aksra Hoon Lakorn Lek preserves the traditional aspects of the art, which have been adapted from performance arts of the Royal Court. 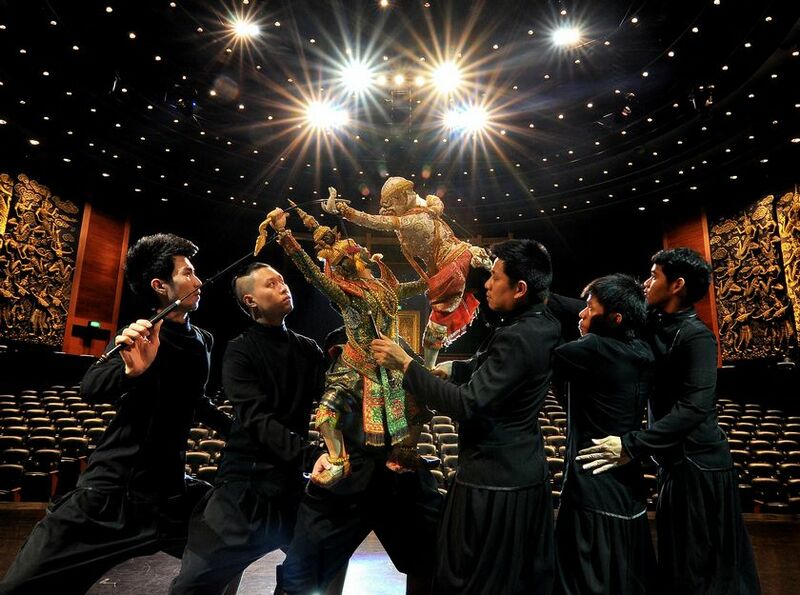 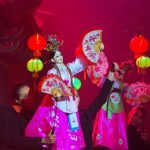 The puppet mechanics have been carefully thought out and painstakingly created to be close to life as possible, enhanced by the skills of the master puppeteers, along with intricate stage get ups, music, and costumes. 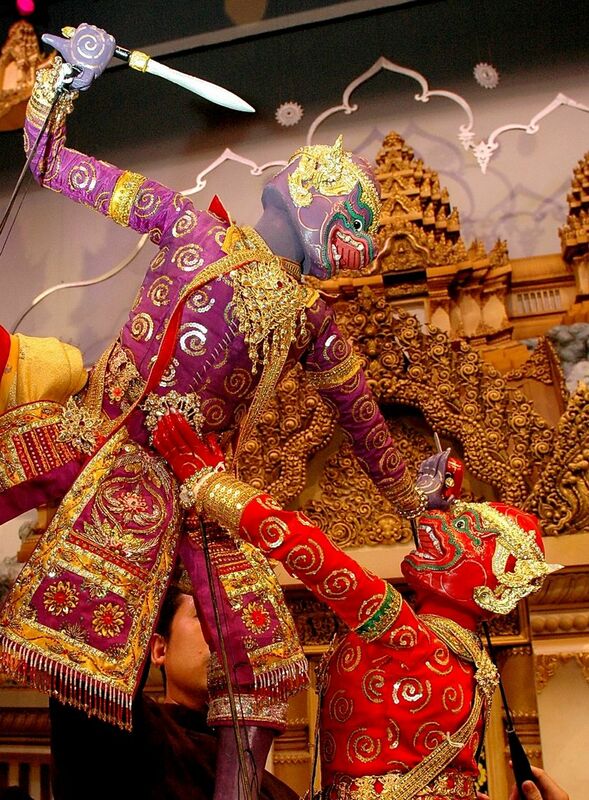 The choreography and dances of the puppets themselves require great skill, with each puppet supported by three actors having to work in unison with one another and the mechanics of the puppet itself, each taking control of separate parts of the puppet’s body, from legs, and arms, to the body itself, and truly bringing the puppet to life. 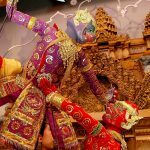 Currently, performances are given at La Moon and Ramayana restaurants, along with Ramayana Restaurant at King Power Srivaree Complex. 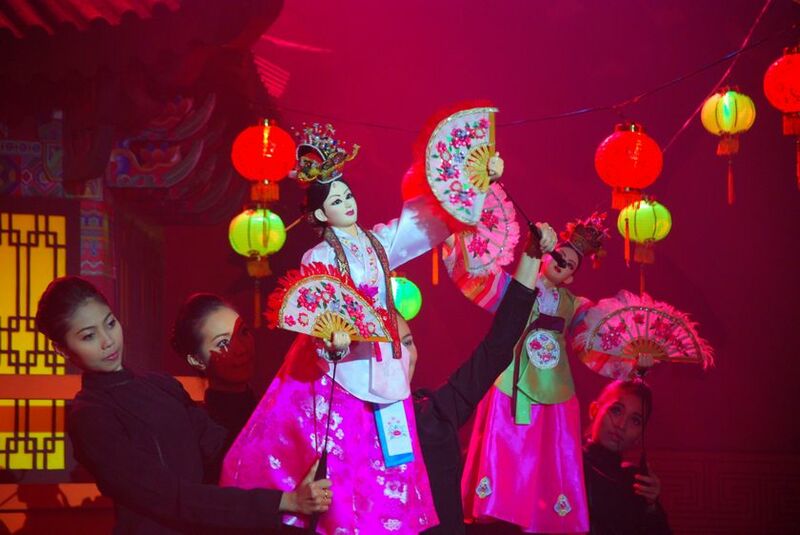 Special performances can also be organized at Aksra Theatre King Power, for students, governmental institutions, and private organizations to encourage the preservation and display of this unique tradition in the future.